Showing results by narrator "Faye Hadley"
This technique has two stages. The first is preparation and consciousness. 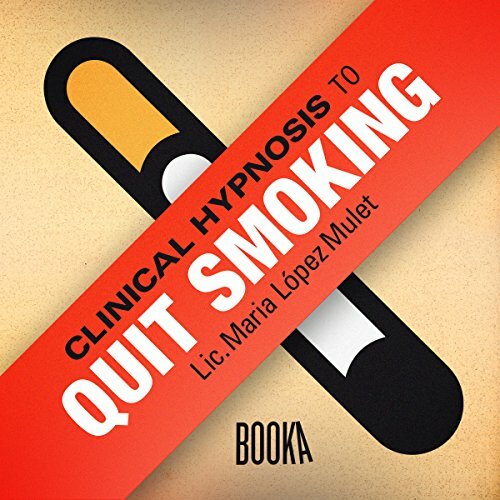 The second is where the hypnosis itself is applied, which will reprogram your subconscious to liberate you from the addictive habit of smoking. If you work well and follow the appropriate steps, you can do it. You can stop smoking! Narrated and produced with excellent quality, this technique aims to generate gravity and heat in different key parts of your body through controlling your thoughts. With regular and consistent practice, this technique can relieve you from stress and help you achieve a better quality of life. We live at a frantic pace, and often our minds are not able to adapt. 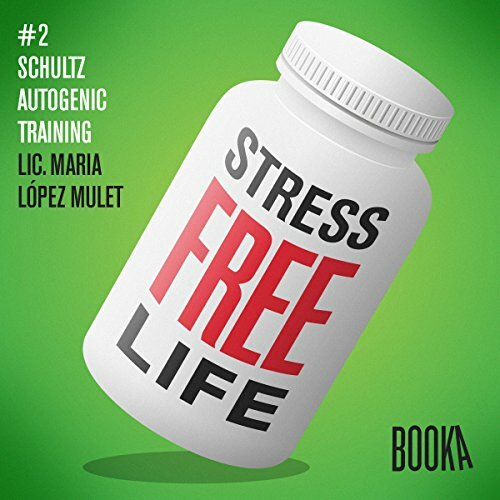 BOOKA Audiobooks and psychologist María López Mulet want to help you achieve this by using a series of relaxation exercises. Practice them regularly, and notice how you can reduce stress and improve your quality of life every day. Learn how to relax. It's worth it! Living a stress-free life is possible. 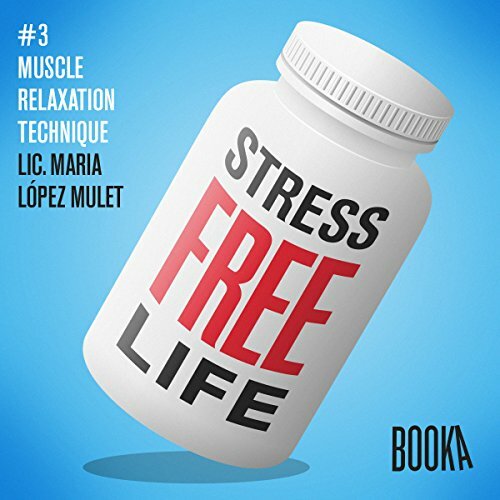 BOOKA Audiobooks and psychologist Maria Lopez Mulet wish to continue helping you achieve this by practicing a new relaxation technique: Muscle Relaxation Technique. This technique aims to help reduce anxiety by teaching you how to relax every single muscle in your body. Practice it regularly, and you will notice a daily decrease in stress as well as a better quality of life. Living stree-free is possible. 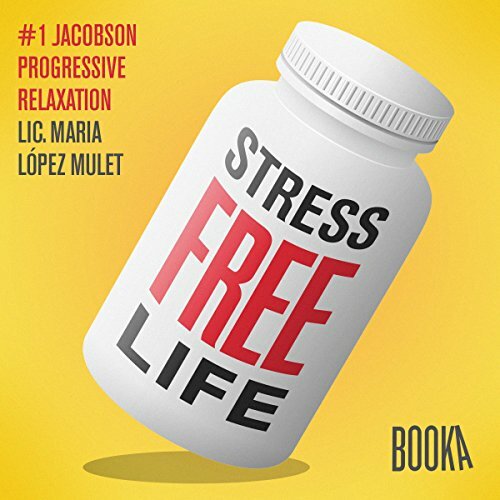 BOOKA Audiobooks and psychologist Maria Lopez Mulet want to help you have a life free of stress by practicing the Jacobson Progressive Relaxation technique. 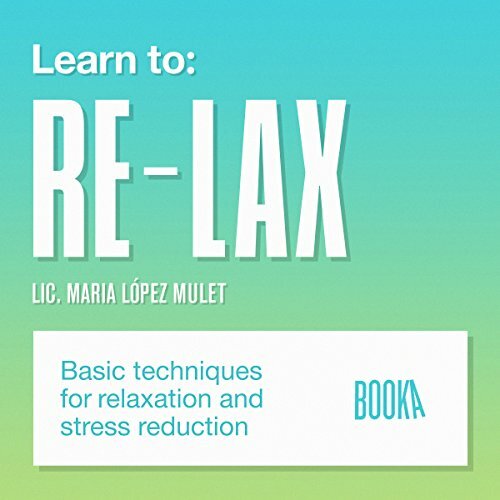 Psychologist Maria Lopez Mulet's relaxation techniques will help you reduce your mental and physical tension. This high quality narrated audio production will allow you to achieve a higher level of relaxation by reducing your levels of anxiety, anger, or stress.